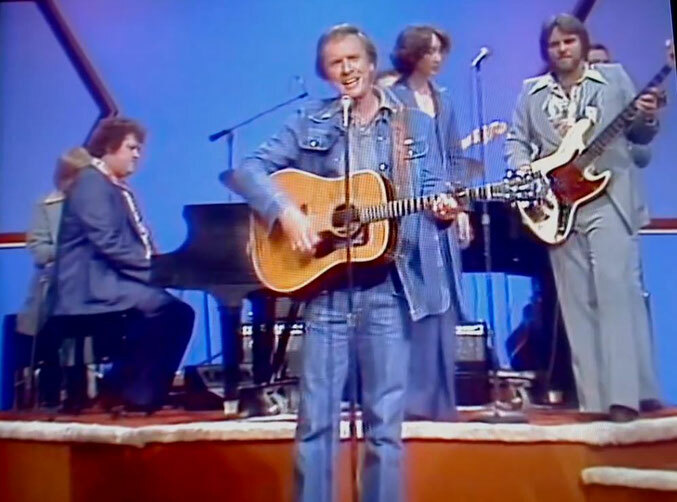 Mel Tillis performs "Good Woman Blues"
"Good Woman Blues" is a song written by Ken McDuffie and recorded by American country music artist Mel Tillis. It was released in September 1976 as the second single from the album Love Revival. 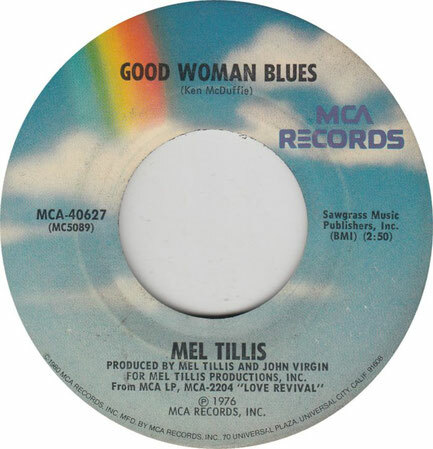 "Good Woman Blues" was Mel Tillis' second number one on the country chart. The single stayed at number one for two weeks and spent a total of twelve weeks on the country chart.